At Gainey Custom Homes we don’t consider ourselves employees … We are Team Gainey! Come in and see the beautiful homes we have to offer and see how easy it is for your family to be in a home of their own and one that you will love! Our mission at Gainey Custom Homes is to provide our valued customers with all the information they need to make a well informed decision, in a professional manner, without all the fast talk and misinformation commonly associated with our industry. Our expert staff offers over 150 years experience in the industry and will spend the time with you, without pressure, to find the perfect home for your needs. 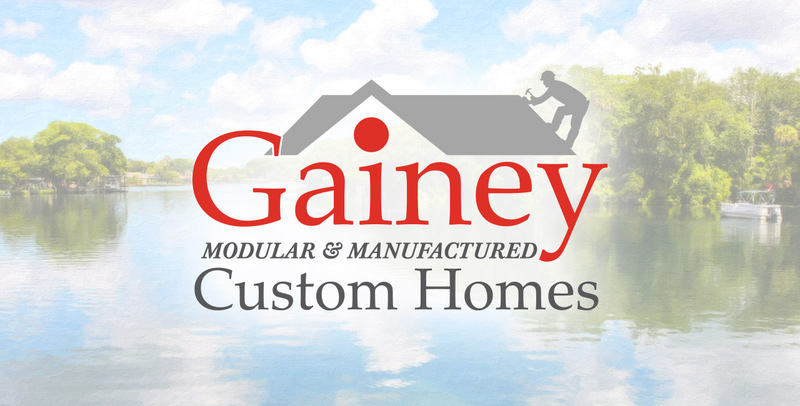 Gainey Custom Homes prides itself in not only representing the finest manufactured and modular homes built in the industry, but also in the way we do business. We strive to be, and are in fact, a different kind of dealer. Financing is not just printed ink on paper. Not only will we fight for your approval to be a home owner but we also care about your quality of life. 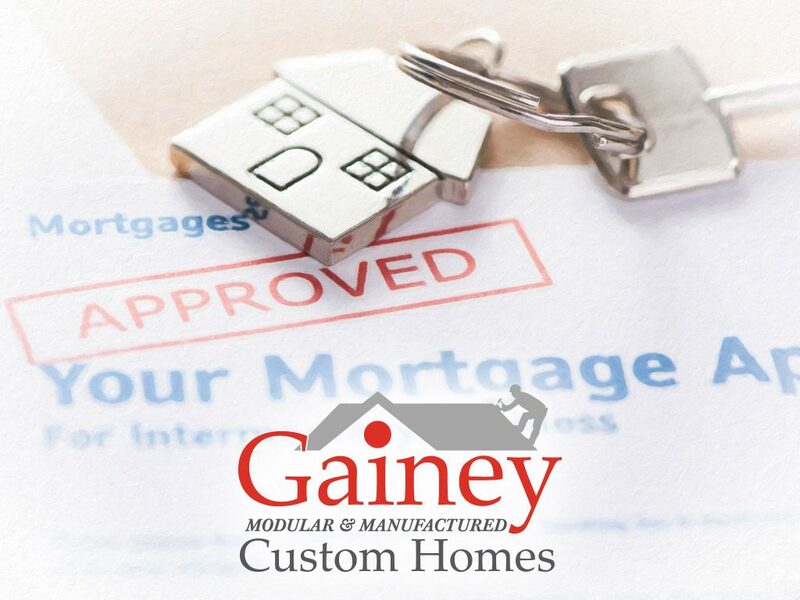 Let Gainey Custom Homes help facilitate a lower interest rate so you can build equity in your investment faster! Open on the weekends, every weekend for you! Come see us, let’s make America great again. Be a home owner today! GET YOUR NEW HOME FINANCED! Our expertise in custom manufactured mobiles, modular and stilt home construction is unparalleled and recognized industry-wide. 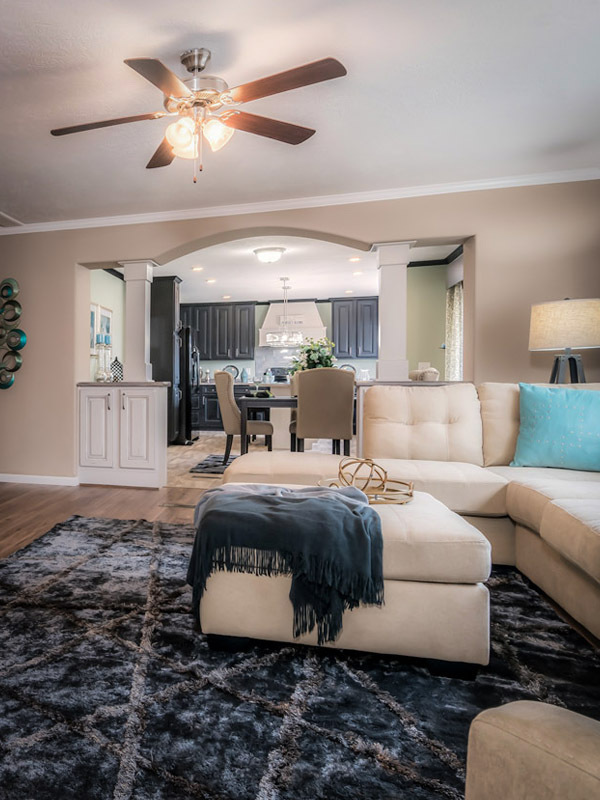 Gainey Custom Homes has seasoned professionals who are familiar and trained in every aspect of your new home process and make every effort to make it a stress free and pleasurable experience. After all, buying a new manufactured, modular or stilt home is exciting! ScotBilt Homes is in the business of building the American Dream. 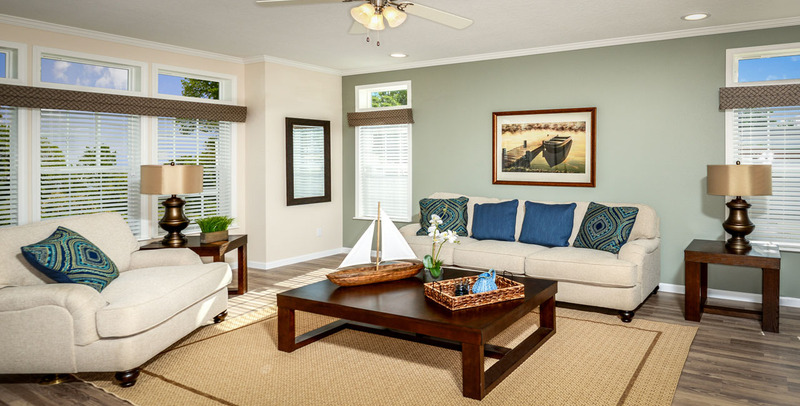 We don’t just build homes, but homes are an integral part of the American Dream. Whether you are looking for your first home or your next home, ScotBilt has a solution to meet your needs. Our products are among the best build homes in the industry and are made to last a lifetime. OPEN SUNDAYS BY APPOINTMENT ONLY. 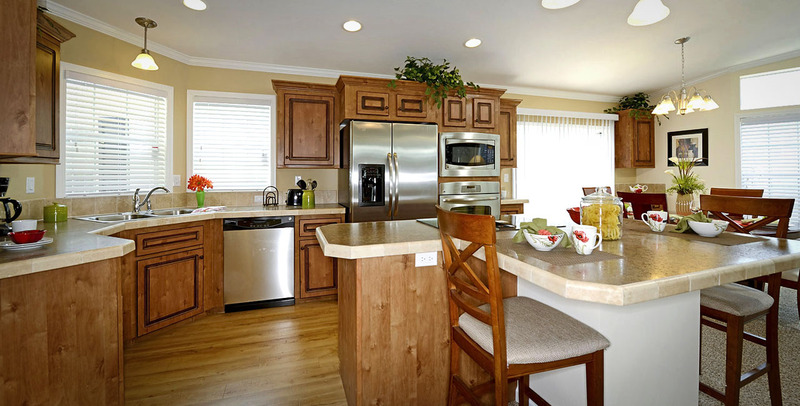 Call us at (352) 765-4805 for all of your manufactured or modular home needs. If you want to visit us and walk through a Jacobsen or Scotbilt Home, we would be glad to walk you through Heaven in a House! Financing Information for your Manufactured or Modular Home!